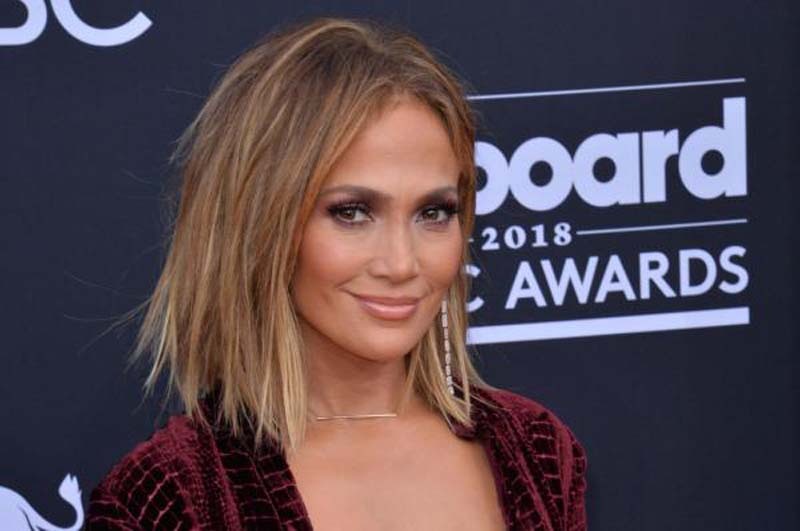 Jennifer Lopez spent her 49th birthday with boyfriend Alex Rodriguez and her kids. The singer and actress shared photos Tuesday on Instagram from her birthday celebration with family and friends in the Bahamas. [post_ads]People said Lopez is staying at Baker's Bay resort with her children, 10-year-old twins Emme and Max, Rodriguez and his two daughters, 13-year-old Natasha and 10-year-old Ella. Lopez posted a group picture with Rodriguez, Emme and friends. "Current birthday situation... yup," she captioned the snapshot. Rodriguez wished Lopez a happy birthday with a slideshow of photos on his own account. "When we were kids, birthdays were exciting because it was all about the gifts we would be getting. A new bat, dance shoes, maybe a new CD (yes I'm old!). I see firsthand how that's changed for Jennifer, and how she's found joy in sharing with others. For someone who has been about giving everything she has 365 days a year -- to our children, our families, the world -- I hope today, we can give you all the happiness you deserve. I love you mucho Macha 13," he said, adding a heart emoji. The former New York Yankees player followed up with a second post. Lopez and Rodriguez confirmed their relationship in March 2017. Rodriguez said in an interview with The Ellen DeGeneres Show in April that meeting Lopez was "the luckiest day" of his life.